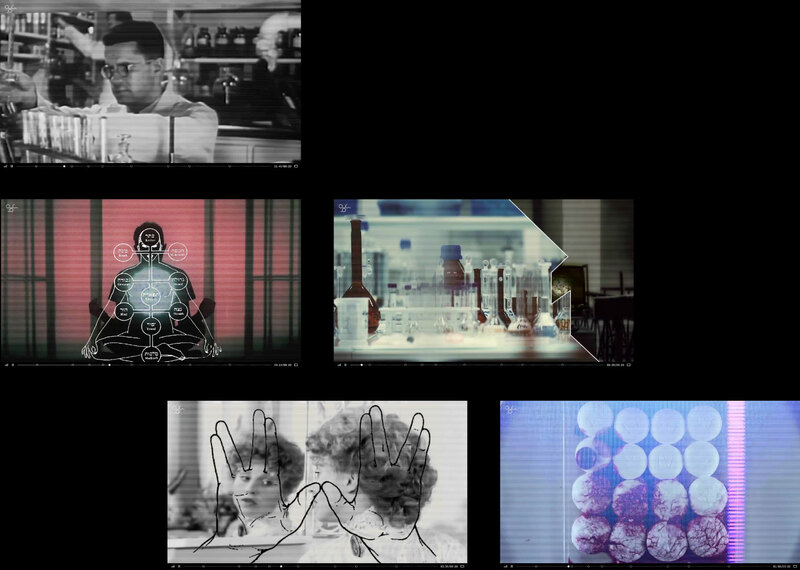 This short fictional webdoc unravels the thrilling story of a scientist who fights a pharmaceutical conspiracy. It is also an internet addiction test that the user undertakes to continue the plot. The story has two endings depending on the results. Simulacrin helps to recognise the internet addiction disorder (IAD) among the internauts. The base of the project is a test by Dr Kimberly Young. The 8 yes-no questions interrupt the video. Only after answering the story continues. At least 5 positive responds indicate addition. The results lead to two endings, with one encouraging to reach for help by showing the helpline number. We came up with a short sci-fi thriller where the IAD test is also an important part of the story. Eva—the main character—speaks directly to the spectator, asks for the answers. The startling end reveals the truth about her—because of the simulacrin overdose Eva was trapped in the net, she exists there to tell her story, not to let it happen again and warn the internauts. Found footage is an essential part of Simulacrin. Existing in the cyberspace Eva illustrates her story with a collage of videos and photos taken from the net. Together they form new value and meanings. The film uses 85 videos from 17 countries. 30 of them are full feature films, 21 animations, 16 music videos and 34 online videos. Some spectators find it fun trying to recognise the movies from which the frames were taken. 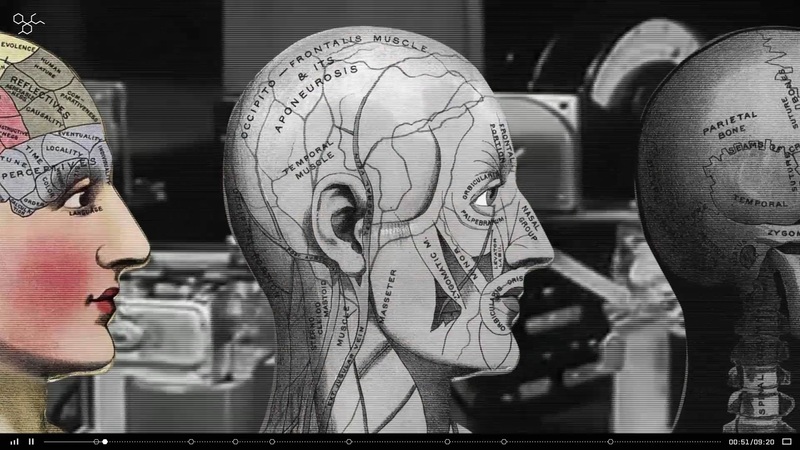 Medical engravings and various symbols accompany the videos enhancing the conspiratorial and mystic mood of the film. 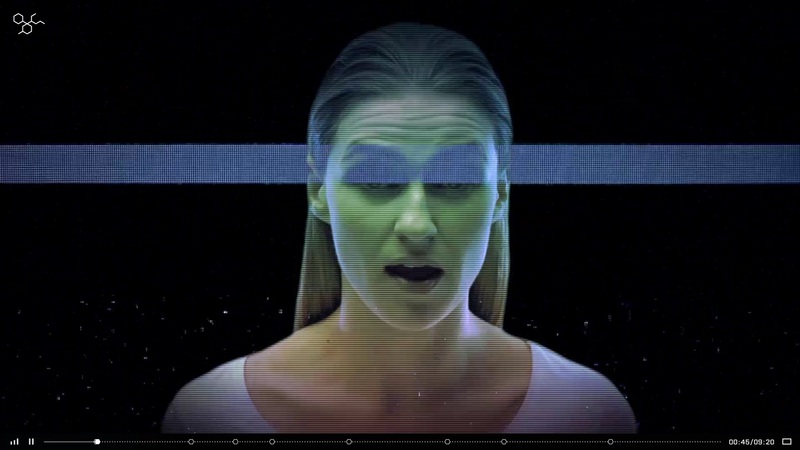 Original videos regard Eva’s portrait and a scene at the laboratory. We made them at the Academy of Fine Arts in Katowice and at the Institue of Chemistry of the Silesian University in Katowice. 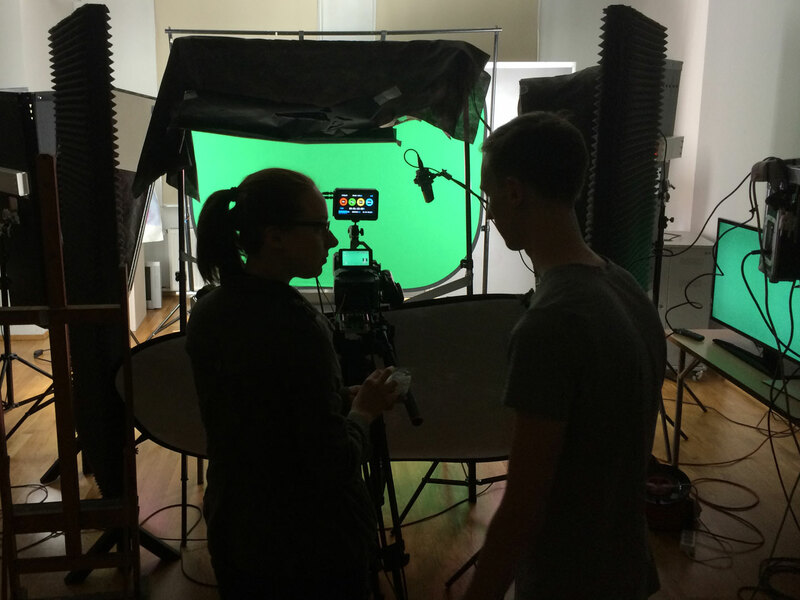 Many thanks go to our director of photography – Beata Rakoczy. Without her commitment, the film wouldn’t see the daylight. We also collaborated with actress Ewelina Stepaczenko-Stolorz who played Eva, sound engineer Jacek Latoń, make-up artist Magdalena Trojanowska and hairdresser Robert Klasek. The skeletal formula of simulacrin is the base of the visual style. The design combines a few compounds, mainly phencyclidine, which, like simulacrin, is an inhibitor of NMDA receptors. Although it is a fictive compound, it is „chemically” correct. 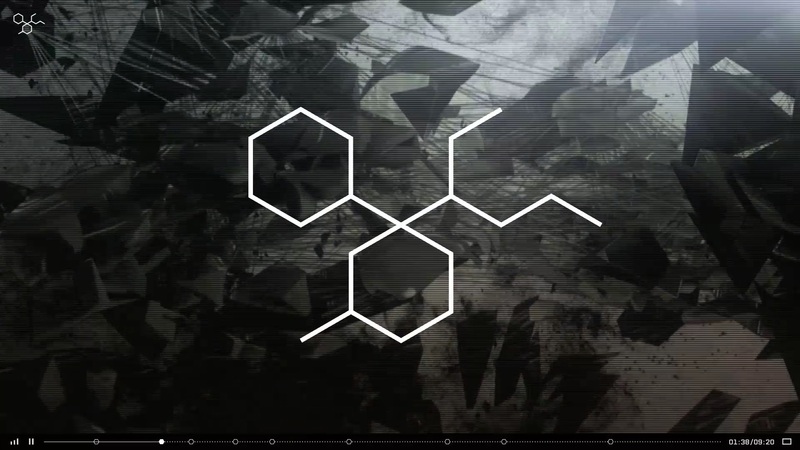 Hexagons and 30° angle were the ingredients for the visual style.  The logo is a simplified simulacrin formula. We used a monospaced font PT Mono which goes well with the overall technical feel.